The Baylor University Campus Orchestra is led by Associate Professor of String Music Education Michael Alexander. Admission is free. Guest conductor Richard Floyd. 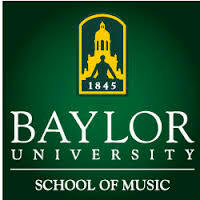 The Baylor University Wind Ensemble is conducted by Director of Bands J. Eric Wilson. Admission is free. The A Cappella Choir is conducted by Brian A. Schmidt, Associate Professor of Choral Music. The conductor of the Concert Choir is Stephen Gusukuma, Lecturer in Choral Music. Admission is free. The Baylor University Men's Choir is conducted by C. Randall Bradley, Professor of Church Music and Director of the Center for Christian Music Studies. Admission is free. 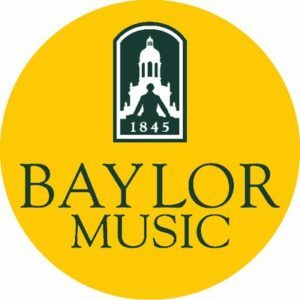 The Baylor Symphony Orchestra is led by Conductor-in-Residence Stephen Heyde. Admission is free. The Concert Band is conducted by Assistant Director of Bands Steve Dailey. Admission is free.